This summer I have spent some fabulous time with Aniko Vargane Orban from http://mezeskalacsajandekok.hu/. We had a lot of fun making gingerbread together and also worked hard on creating an easy to use guide for all bakers. 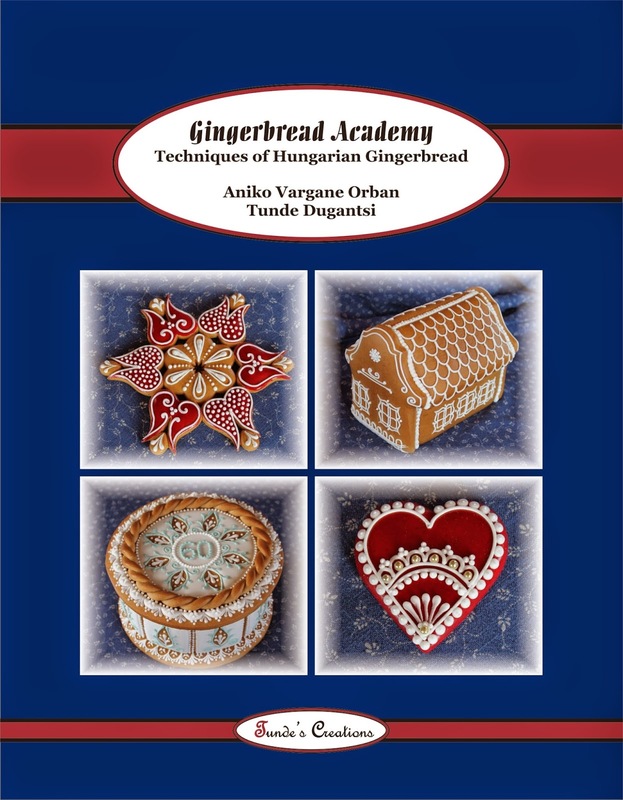 We share our favorite recipes, many traditional and new techniques and also included 11 of our popular practice sheets for those who would like to learn to create intricate designs. If you would like to join the fun you can get the book at my website or at Amazon.com.